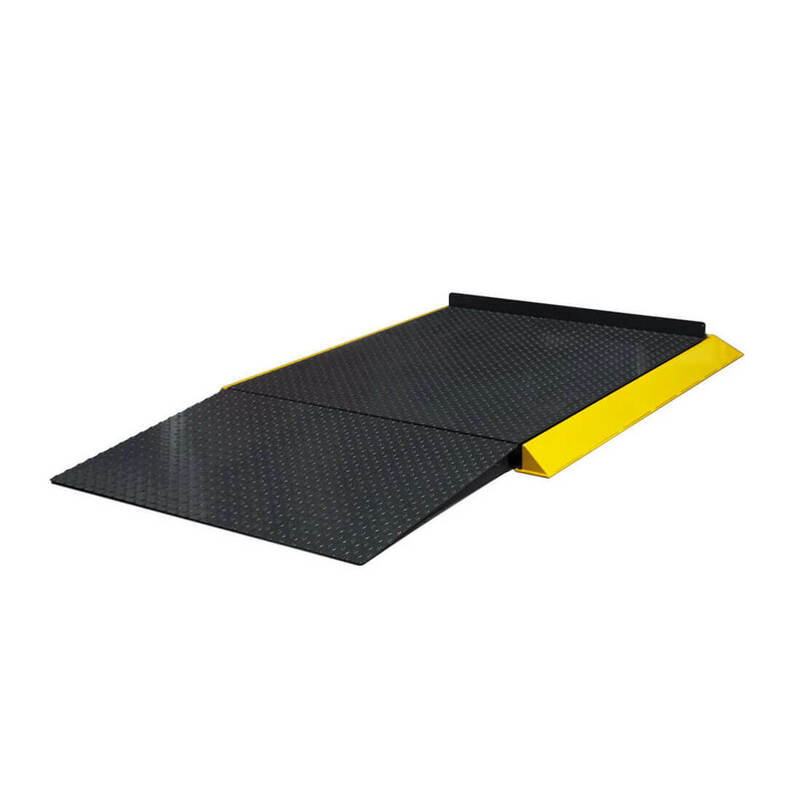 Product information "Access ramp for floor scales"
Suitable for companies with pallet truck operations. 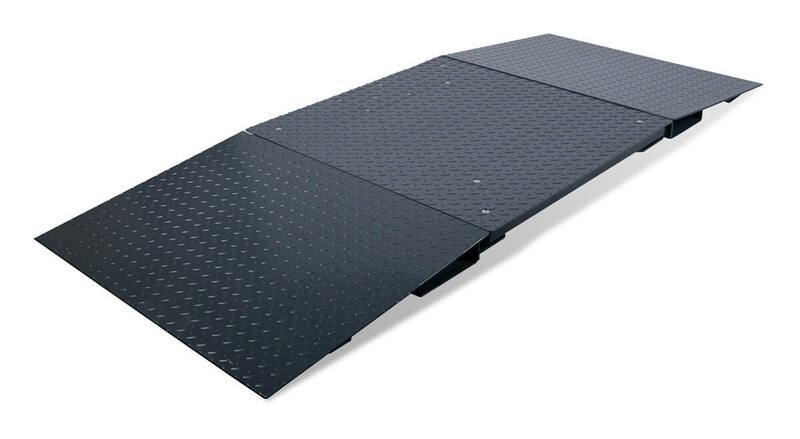 You can use one ramp for access on to the scales or two for access on and off the other side. 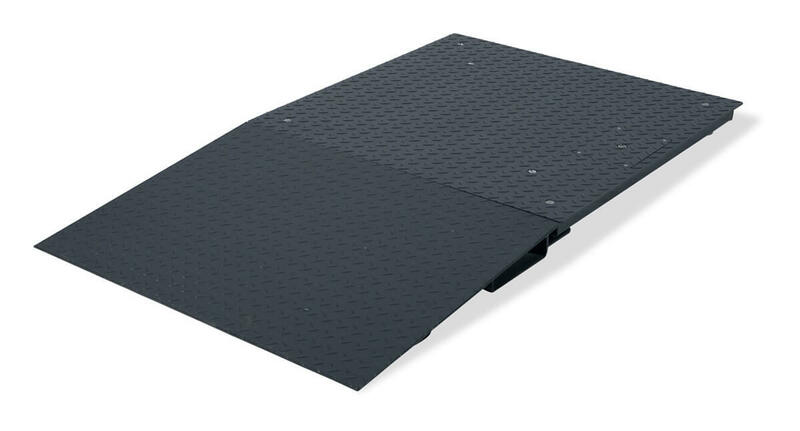 Related links to "Access ramp for floor scales"